This CLP1040 combo pack includes 2 two way radio walkie talkies paired with 2 push-to-talk earpieces. The CLP1040 in this two way radio package is super simple to use with a large push-to-talk button on the front of the radio. This package includes earpieces since the walkie talkies must have an earpiece to work, making conversation private and professional. The lack of an external speaker also makes the CLP1040 one of the lightest and smallest radios available! Enhance Your Package! 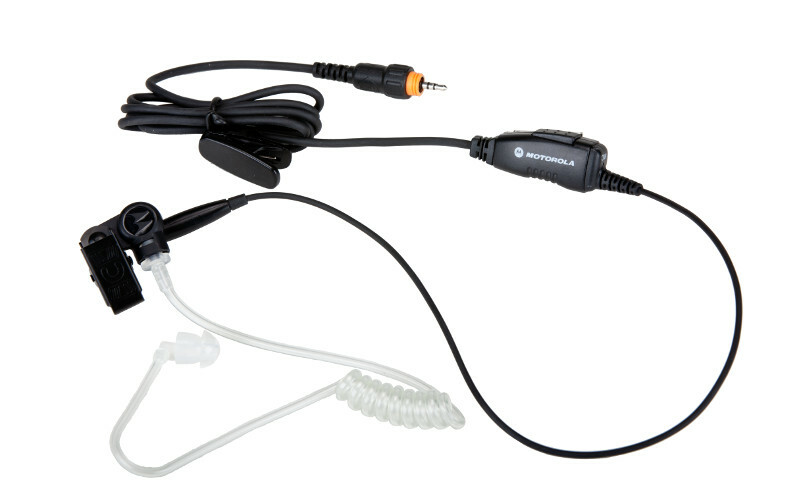 You can make your two way radio combo pack even better by adding accessories to your bundle. Take a look below at the available add-ons and then simply check the boxes above the "Add to Cart" button before you check out!